Three years have passed since EatTiamo was founded. It may seem a short period of time, but it has been an intense journey full of compelling challenges and great satisfactions. Birthdays are always a time to look back to what we have achieved so far and a time to look forward to more exciting experience, bearing in mind our mission: make more and more people fall in love with Italian Cuisine. EatTiamo was born three years ago in a small town in Liguria , a places where the coast and the inlands, the sea and the hills are faces of the same coin. The peculiarity of the territory could not but be reflected in its Traditional Kitchen which definitely is one of a kind. Our passion for local traditions together with the curiosity towards the most undiscovered products from the different region of Italy led us to create EatTiamo : the home of Italian Food Lovers all over the States. To the average consumer, the term "Italian Sounding" is virtually unknown. In the food industry, however, it refers to the phenomena of food products produced outside of Italy and sold all over the world with label descriptions, trade-marks, illustrations, and recipes that allude to Italian origins. 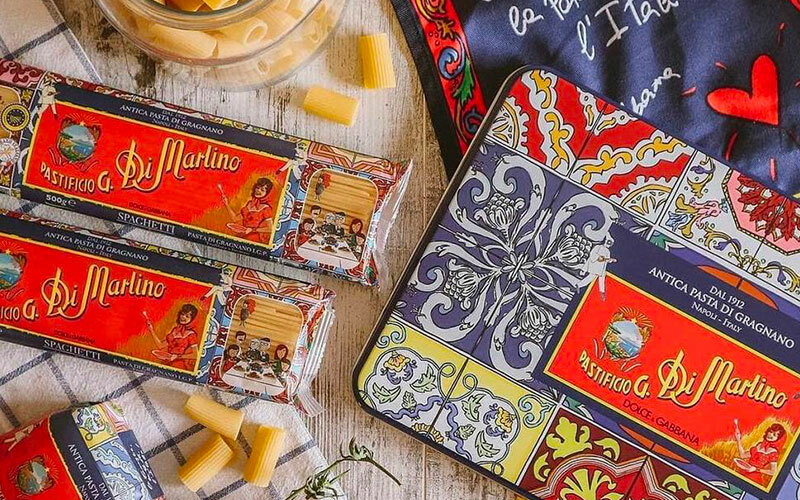 It is essentially a fake "Made in Italy" and it concerns the 80% of products sold on the US market: only a small percentage of Italian products are effectively from Italy. For many consumers, Italian Sounding creates expectations of first-rate taste and sentimental connections to one of the world’s best culinary cultures , expectations often unfulfilled. After noticing that hundreds of products are being falsely marketed, and millions of consumers are missing out on true Italian taste, it became our mission to spread the word about True Italian: Taste Beyond Words. We at EatTiamo are particularly active in this field. We scout and curate high quality products from small-size artisanal producers that otherwise would not be able to market their products outside Italy. Over the last three years we created a network of more than 100 small producers , we know their stories, their strenghts and their products. We call them by their first name and, as modern Columbus, we are like the caravel that open for them the doors of American Market. Our world is about people, stories, effort, families, passion, because all these things are behind what Italian Food is. Lot of people outside Italy love Italian Food, but they go to the restaurant where they are probably served Italian Sounding products and not real Italian stuff. And why do they go to the restaurant? Because they think Italian Recipes are difficult to make at home. Wrong! 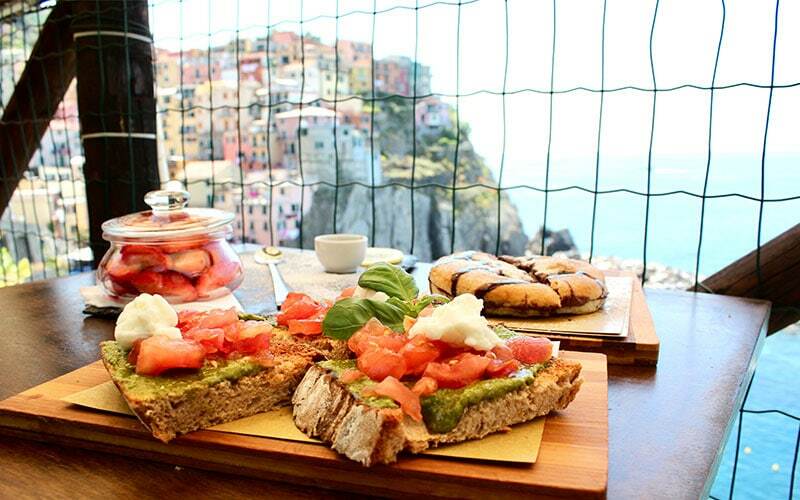 Italian cuisine is easier than you think . The best dishes in Italy usually involve fewer than five ingredients and it takes no more than half an hour to prepare them. With no effort, you can serve recipes that taste very similar to your favorite Italian restaurant recipes. Rather, if you choose the right ingredients and not the fake ones, your home-made version will be even better! As you can image, to make a recipes with few ingredients delicious, those ingredients must be of really high quality. 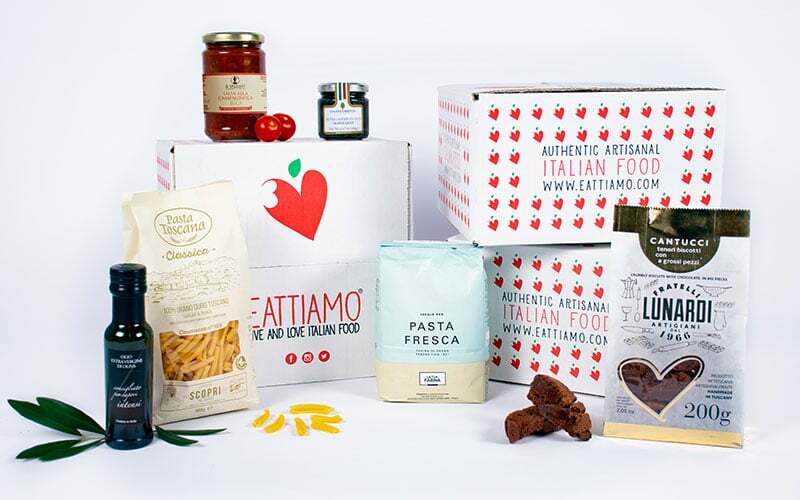 We can actually say that the hardest part of making Italian food at home, but you cannot go wrong if you choose one of our Boxes with Authentic Italian Delicacies. On top of that, our Boxes come with all the step-by-step Recipes you need and we collaborate with Important Chef and famous food blogger to produce videos and photos that help you to best use the Delicacies inside your Box, so you really have no excuse... Spaghetti, Pasta Fresca or Risotto, what are you going to cook soon? Being mentioned by a well-known national newspaper would've already been an honor. 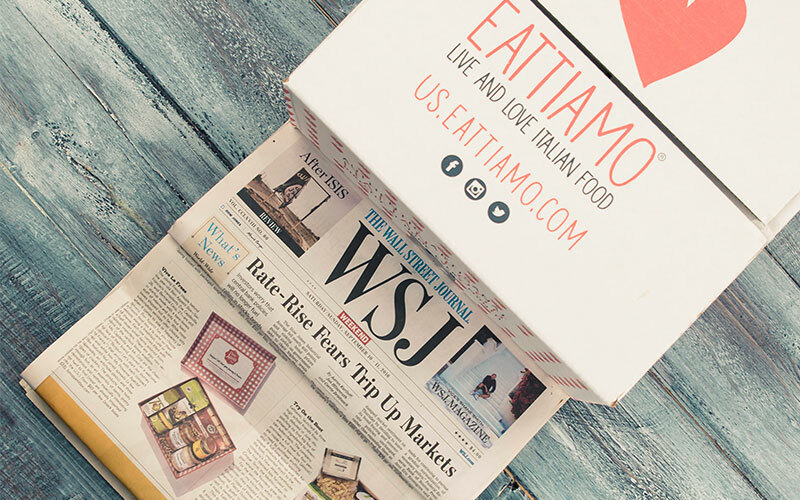 But being nominated in the top four of the tastiest and worldliest Food Subscription Boxes by the Wall Street Journal was beyond our expectation! During the last three years, we have received lot of positive reviews from both national newspaper and customers that have encouraged us to always improve. The birthday is ours, but the gift is for you! To celebrate our Birthday we are offering a discount code to all our customers! Enjoy the 30% OFF withe the code EATTIAMO3 on your order and be part of our growing Family of Food Lovers.